Book WADO-RYU KARATE FIGHTING TECHNIQUES UNCOVERED, by Frank JOHNSON, English, 16,5 x 24 cm, 158 pages. 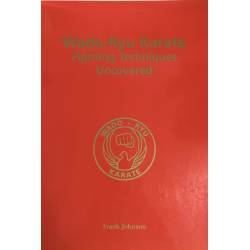 This book is probably the most comprehensive book ever published about Wado Ryu's fighting techniques. From beginner level to advanced student and dan grade level advising and giving helpful tips from years of study and sweat! Includes speed training, reflex training, feints & tricks, power training, fighting techniques.Tips on competition and free fighting, kumite-Gata, Ohyo-Gumite, Kihon-Gumite, Sanbon-Gumite, body movements, angles of attacks and defences. Also many other aspects of this fascinating Art. 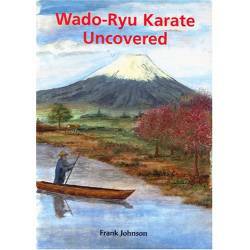 The author Frank Johnson trained in Japan with the Wado-Ryu founder Hironori Ohtsuka and was editor of Wado-World magazine. 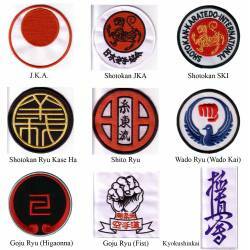 Frank has an incredible insight into the Art of Wado-Ryu Karate. 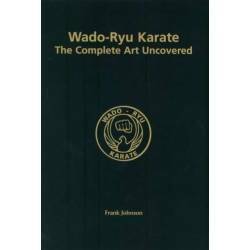 A must have for the Wado-Ryu/Kai enthusiast.